Hitachi HTS543280L9SA00 - hard drive - 80 GB - internal - 2.5 "- SATA - 5400 rpm - buffer: 8 MB"
The Cheetah 15K.7 hard drive Seagate ST3300657SS offers greater storage capacity and performance, thereby reducing the cost per GB lowered and the capacity can be increased per watt. 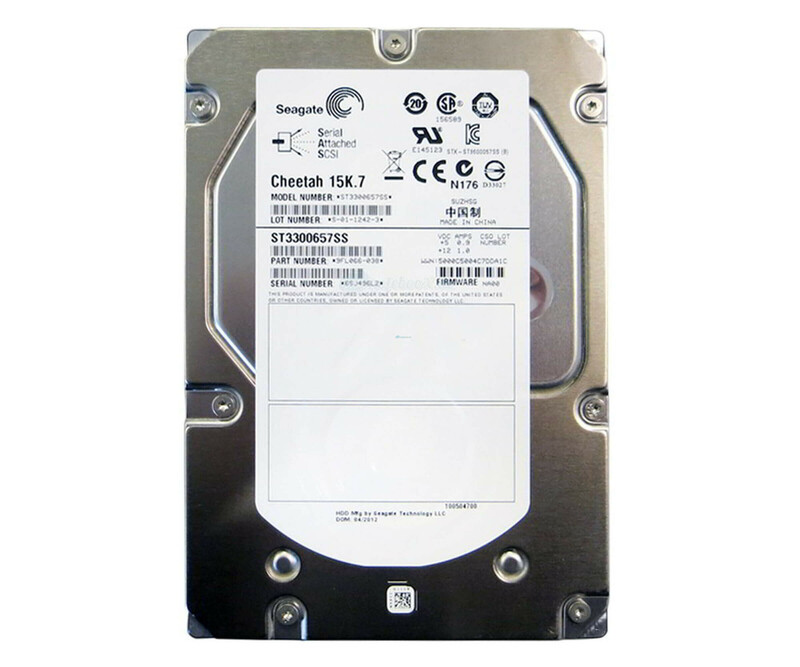 The Cheetah 15K.7 hard drive Seagate ST3300657SS offers greater storage capacity and performance, thereby reducing the cost per GB lowered and the capacity can be increased per watt. By the industry's highest reliability, but also the costs will ultimately be reduced, arising out of faulty hard drives and their exchange. 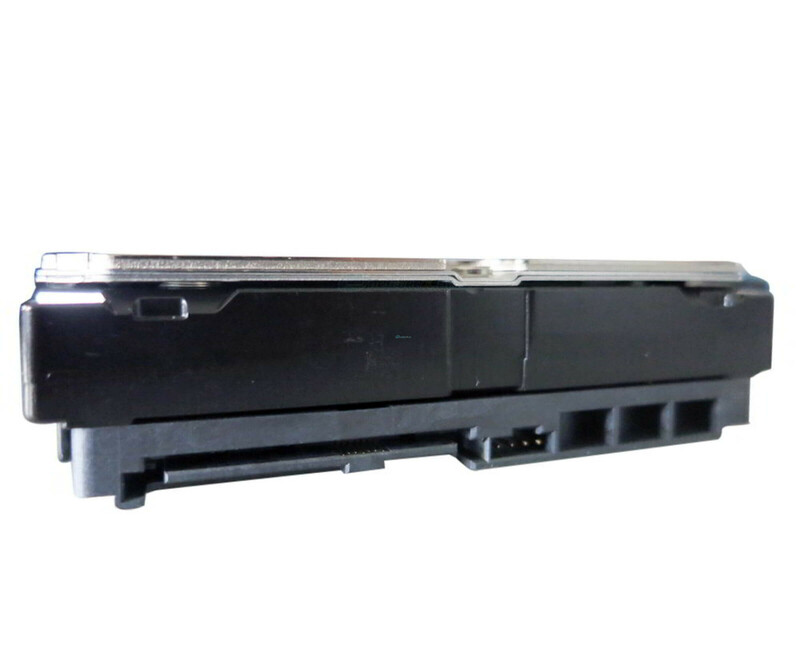 The used hard disk has been completely overhauled by the manufacturer and can be used to repair or starting immediately, as she was also provided for the elimination of warranty cases. Technically, the Cheetah 15K.7 Seagate ST3300657SS uses PowerTrim technology, which reduces power consumption and maximum optimized. Was also implemented the Enhanced Error Correction Code, can be detected by the bit errors and corrected if necessary. The latter increases the possibility the performance, because less data must be transferred again. Establishments, the Cheetah 15K.7 hard drive Seagate ST3300657SS about modern SAS interface (Serial Attached SCSI). This provides a high performance and data transfer rate, making it very often used in business. These include modern server systems, as well as workstations directly at the workplace. With a total storage capacity of 300 GB is enough space for the operating system, software, or even data available. Do you want to operate the Cheetah 15K.7 Seagate ST3300657SS in the RAID array, which is obviously no problem. From Microsoft's SAS hard disk for use with Windows 7 has been certified, a use of Windows 10 or the server operating systems, however, is also possible.